Whom — or what — are they really protecting? 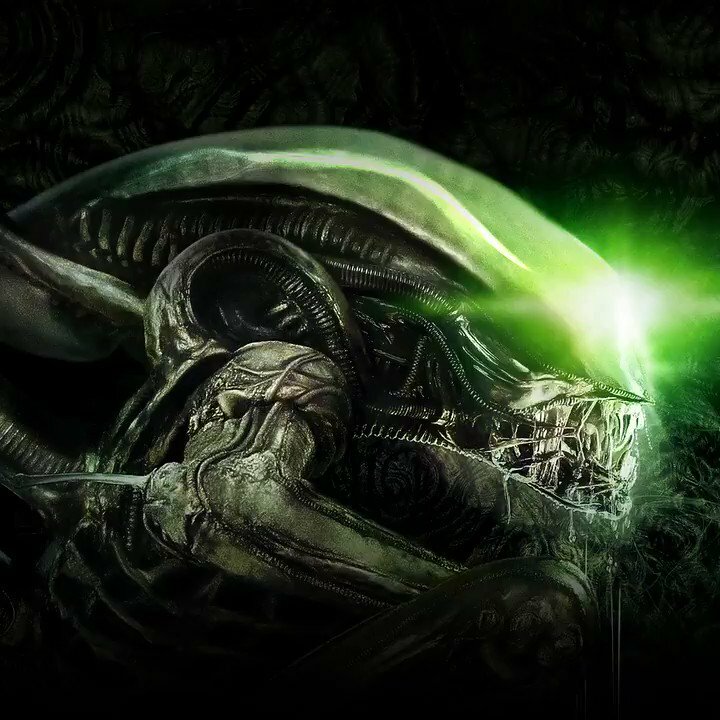 Watch Alien: Ore exclusively on IGN this Friday, April 19th. 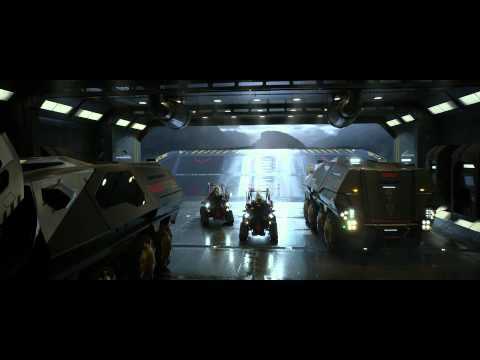 Alien: Night Shift, written and directed by Aidan Brezonick, tells the story of one very terrifying last shift for a group of WY crew members. Watch it exclusively on IGN, then check out our IG (@AlienAnthology) for a look behind the scenes of this 40th Anniversary short! 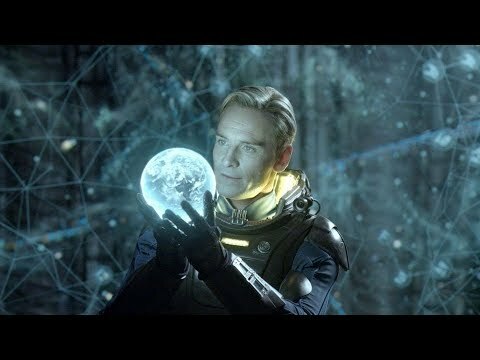 Stay connected with Prometheus (2012) for more updates.